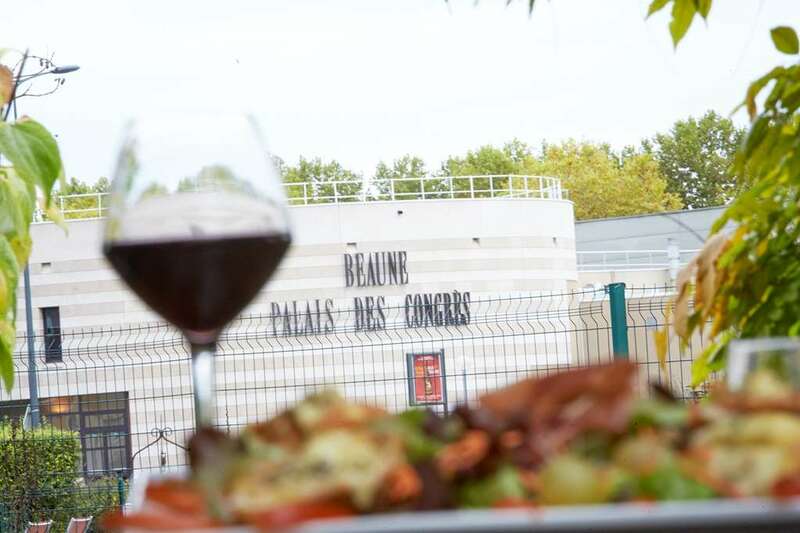 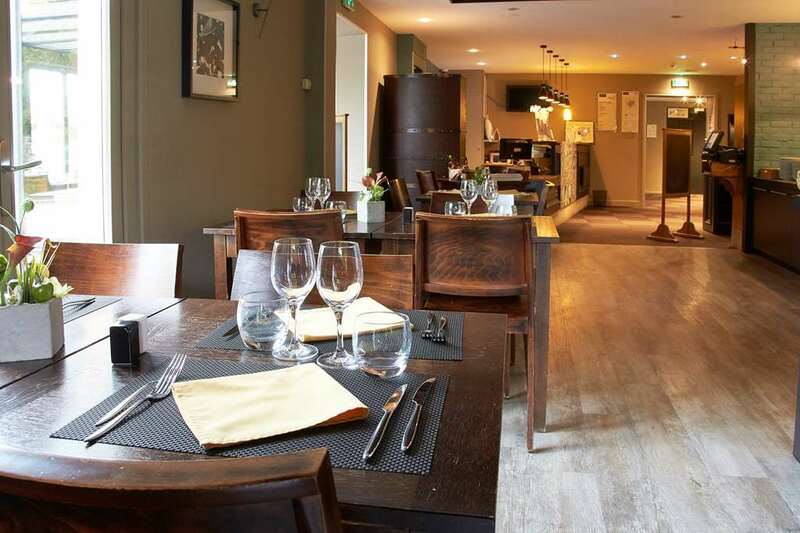 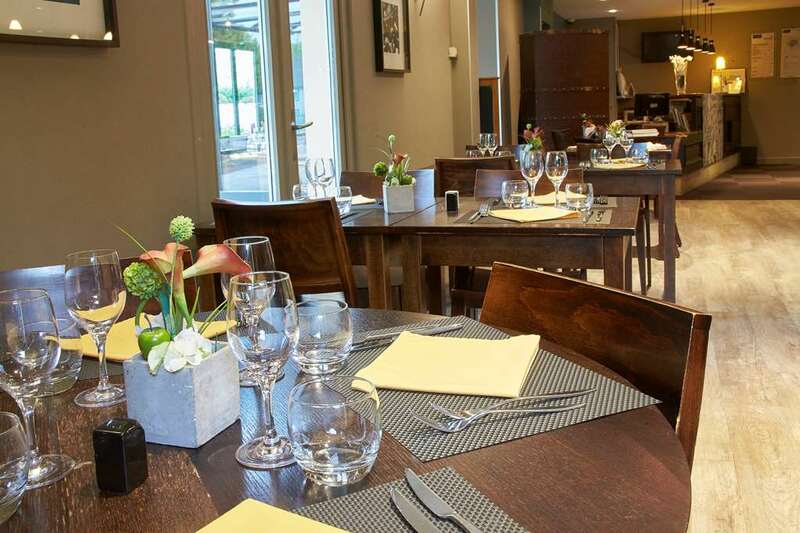 Near the famous Hospices de Beaune, just under a mile from highway A6 (exit 24.1), under 2 miles from city center and the SNCF train station and 5 minutes by car from the Convention Center, Kyriad Hotel Restaurant de Beaune is ideally located at the crossroads of Northern and Southern Europe. 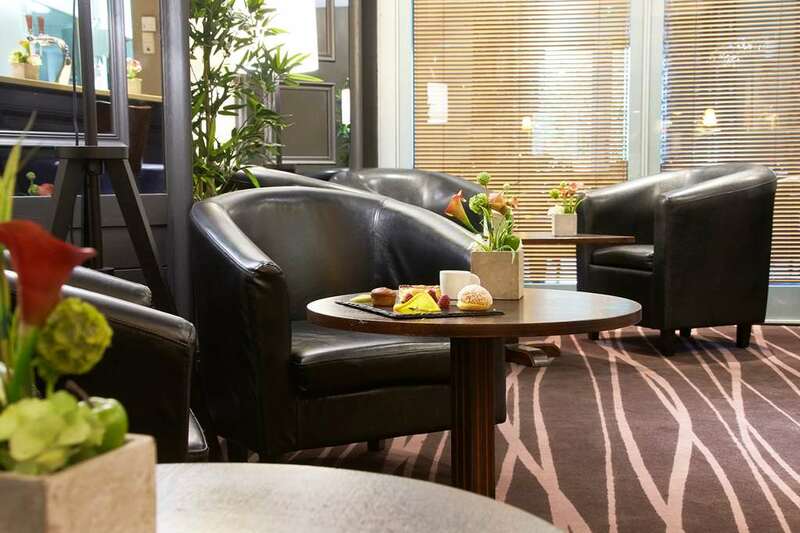 For your comfort and convenience, our hotel-restaurant is open 24 hours a day and offers free private parking. 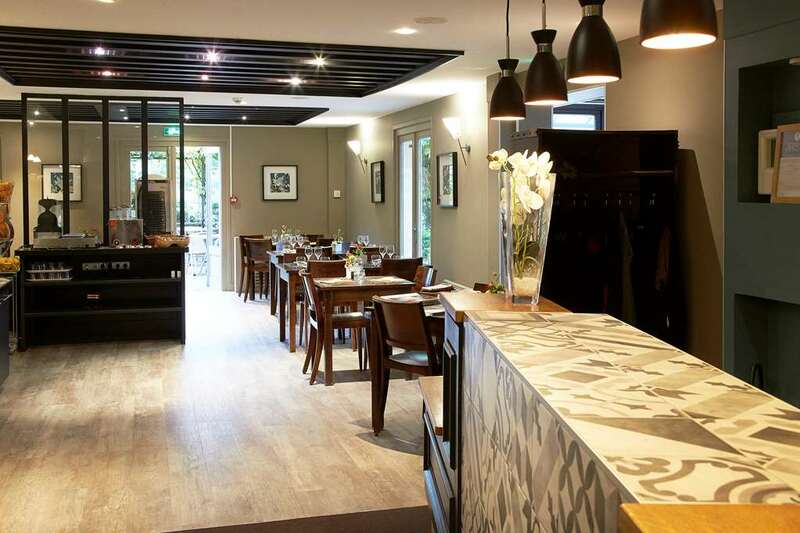 With our 49 renovated, air-conditioned rooms and terrace, Hotel Kyriad Beaune is a wonderful place to relax between town and country, near the city center and the famous Hospices de Beaune. 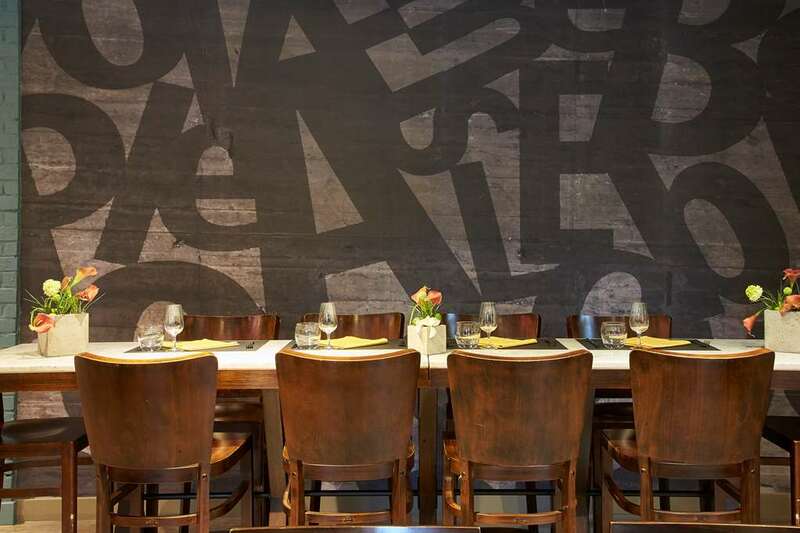 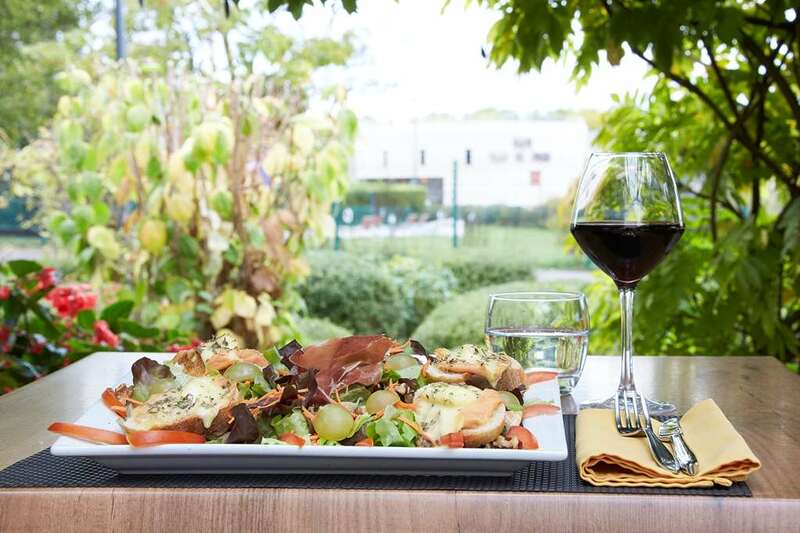 For lunch and dinner, our hotel restaurant offers gourmet cuisine adapted to the seasons. 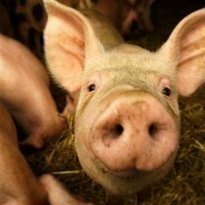 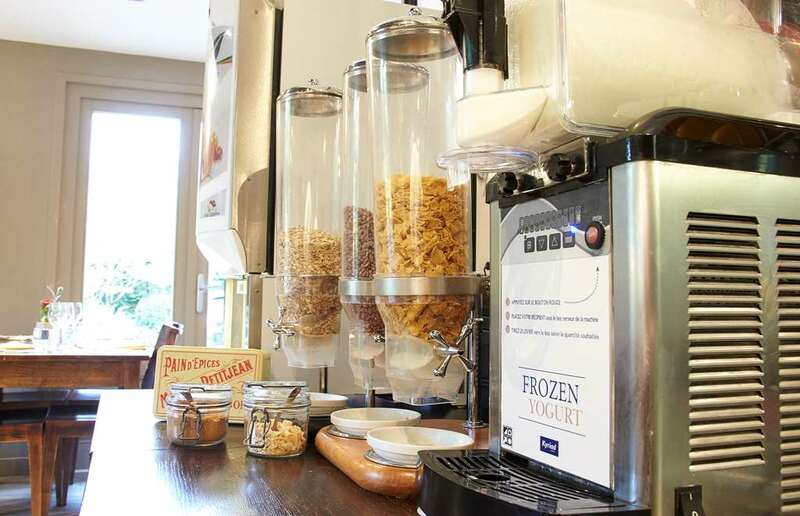 Our breakfast buffet is served from 7:00 am to 9:30 am weekdays and up to 10:00 am on weekends. 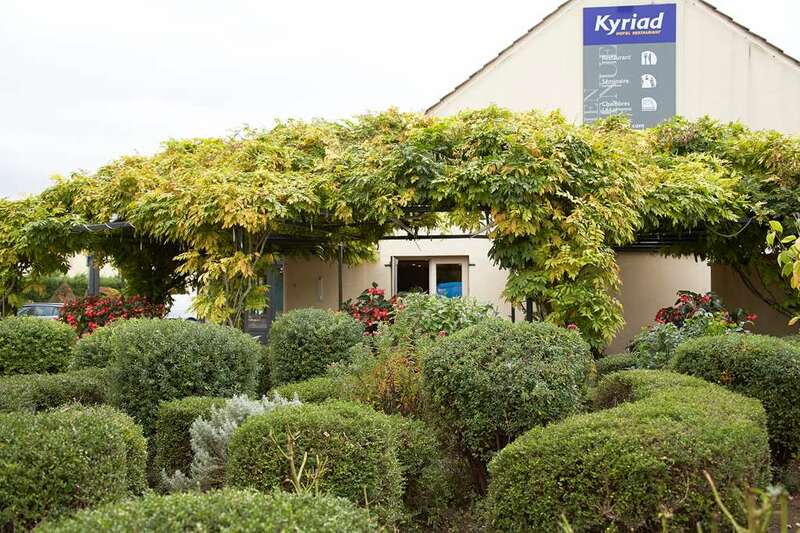 Your Kyriad Hotel Restaurant is located in a lovely tree lined area with a shady terrace and private parking with lights and video surveillance. 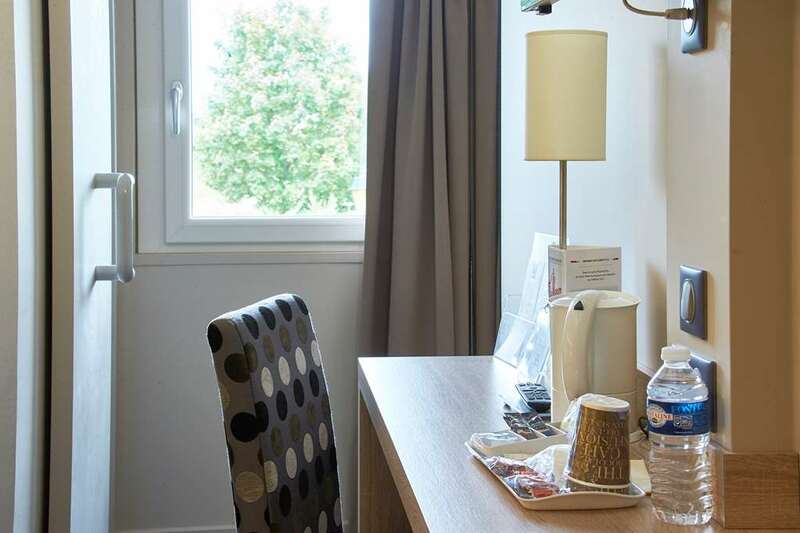 With our 49 renovated, air-conditioned rooms and terrace, our hotel is a wonderful place to relax between town and country, near the city center and the famous Hospices de Beaune. 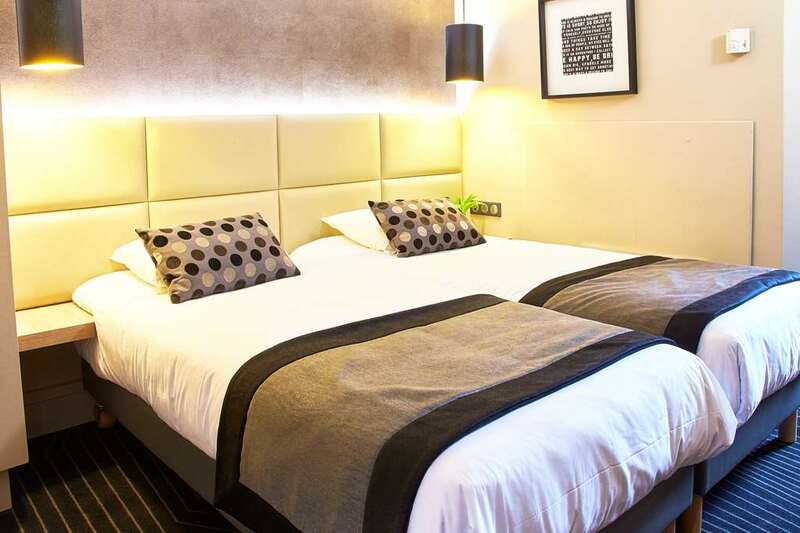 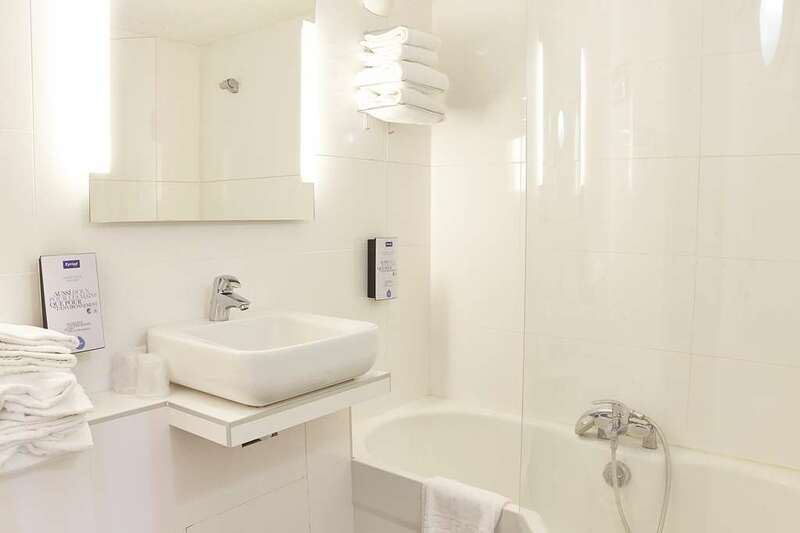 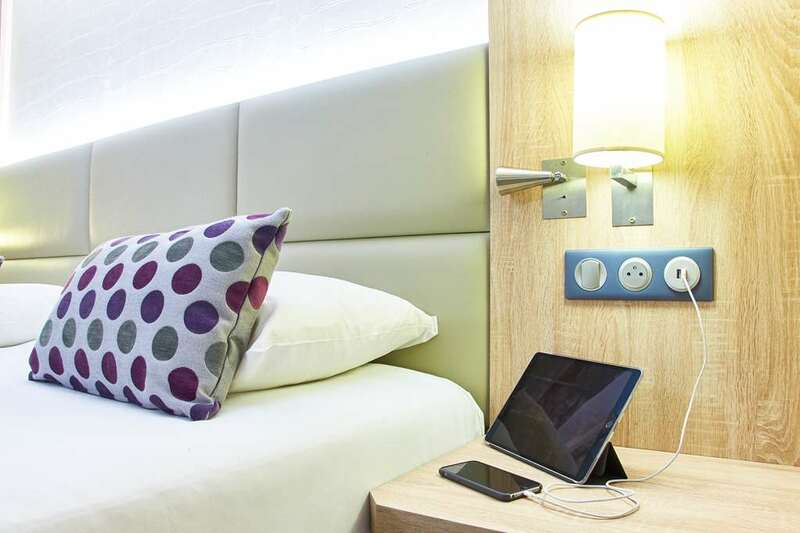 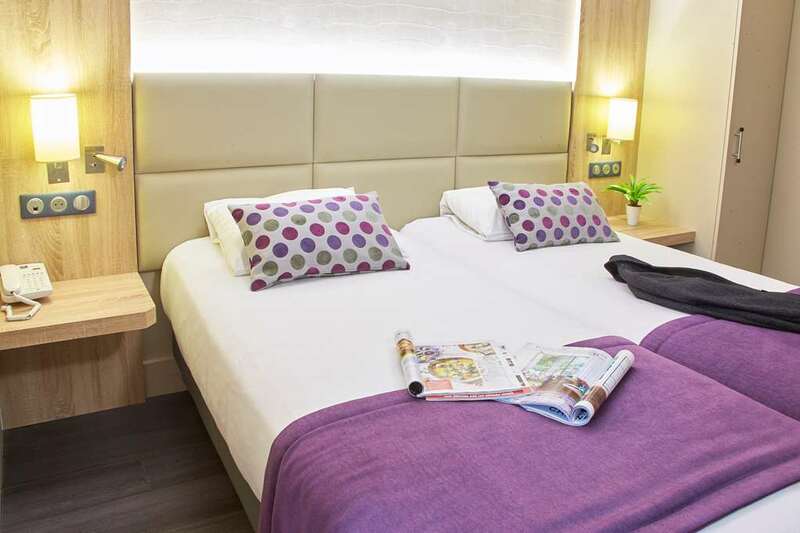 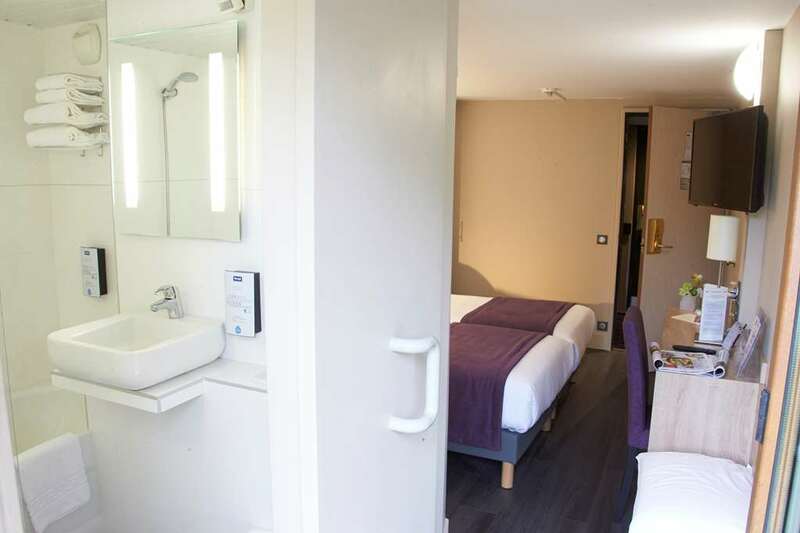 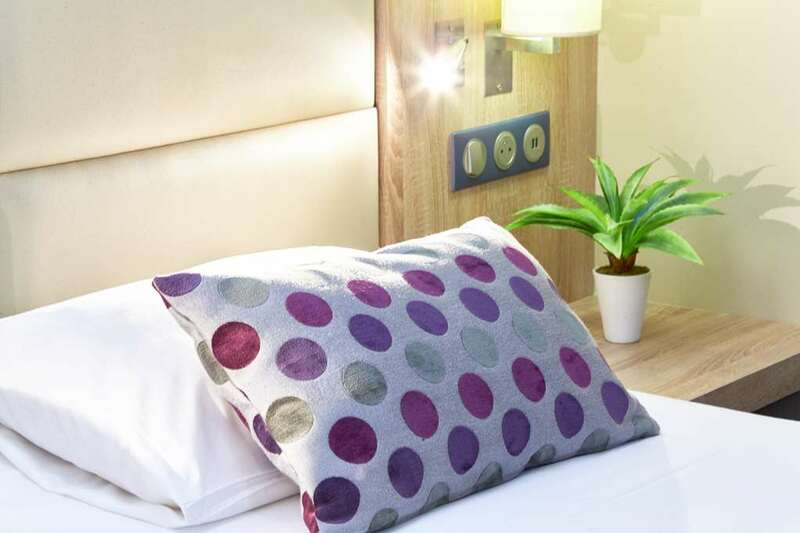 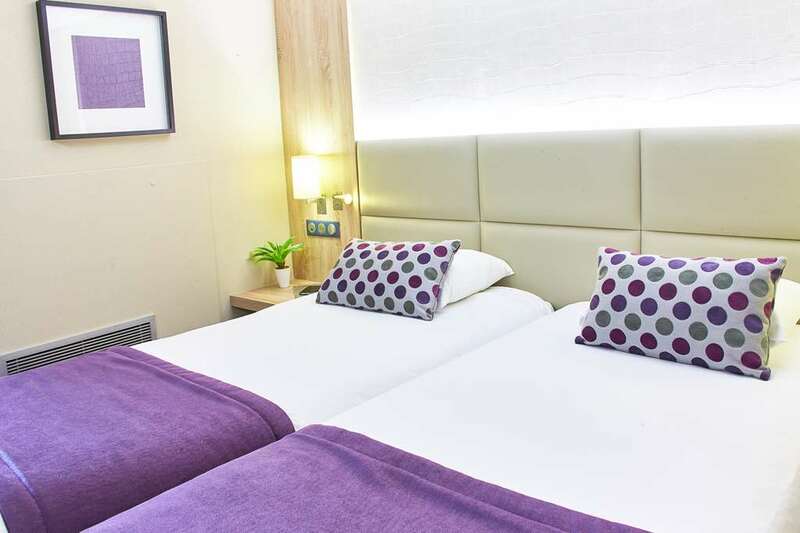 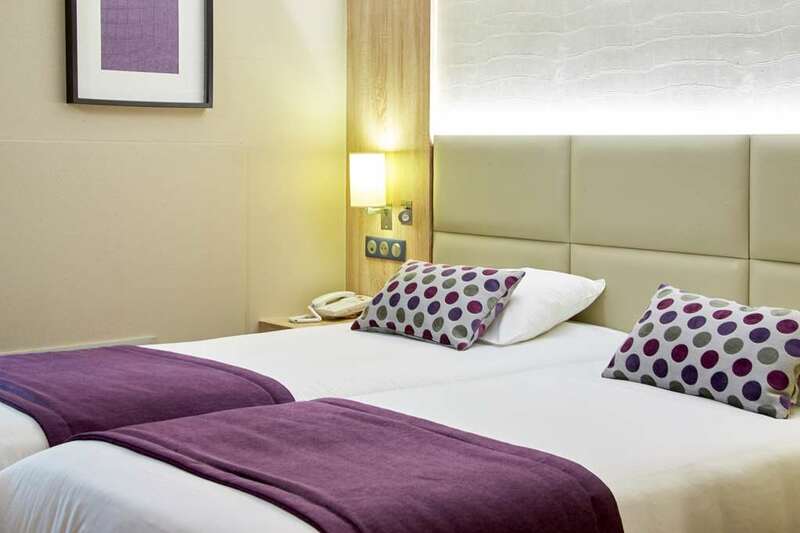 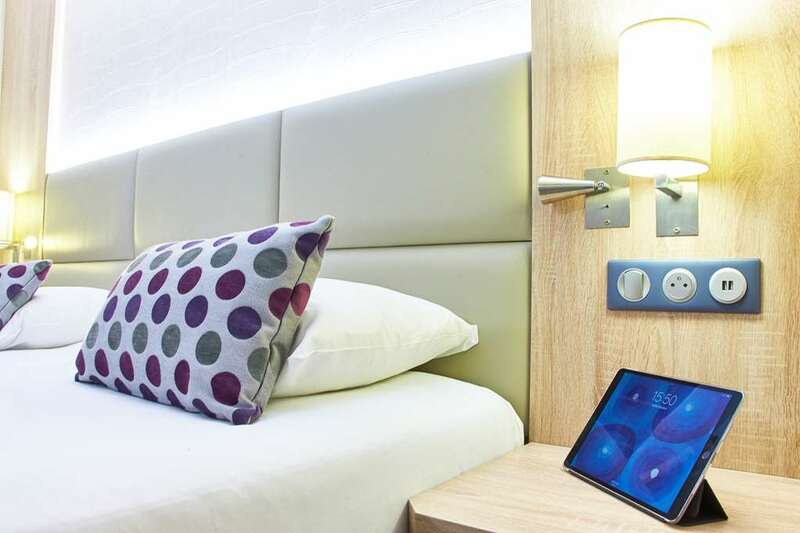 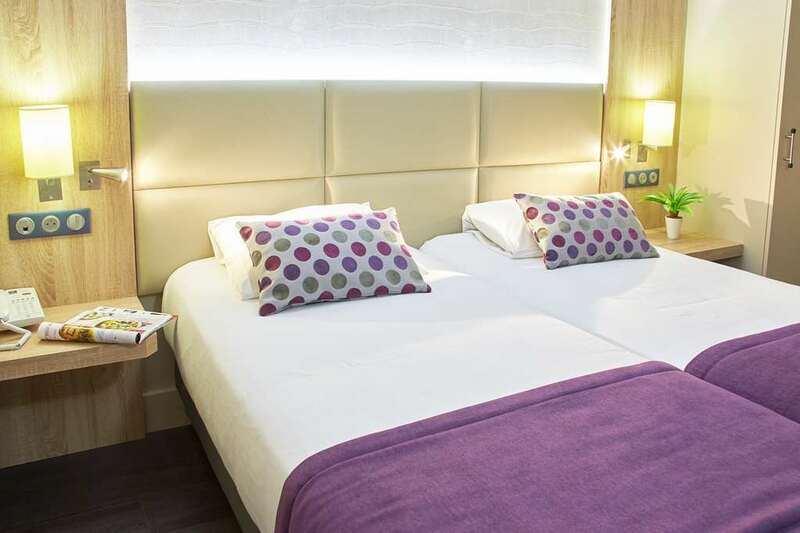 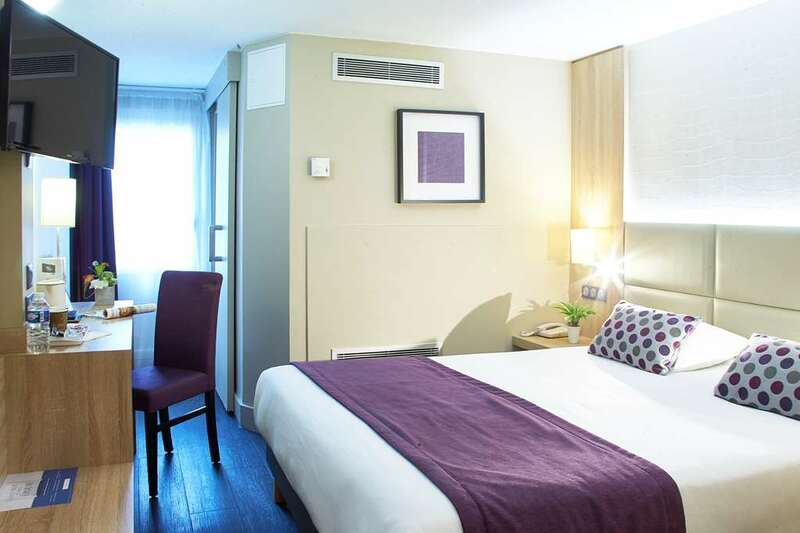 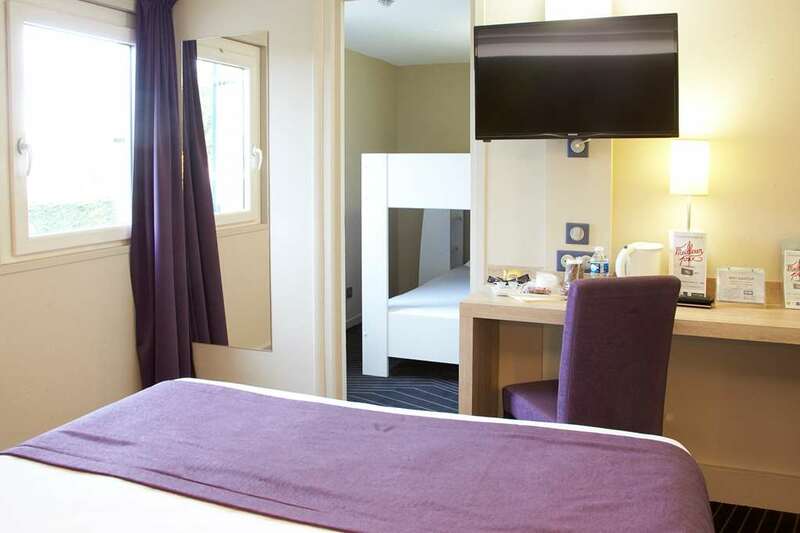 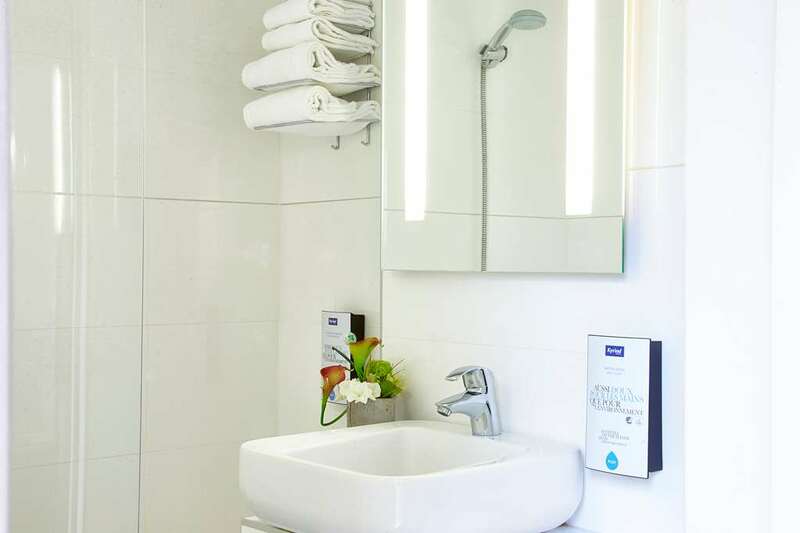 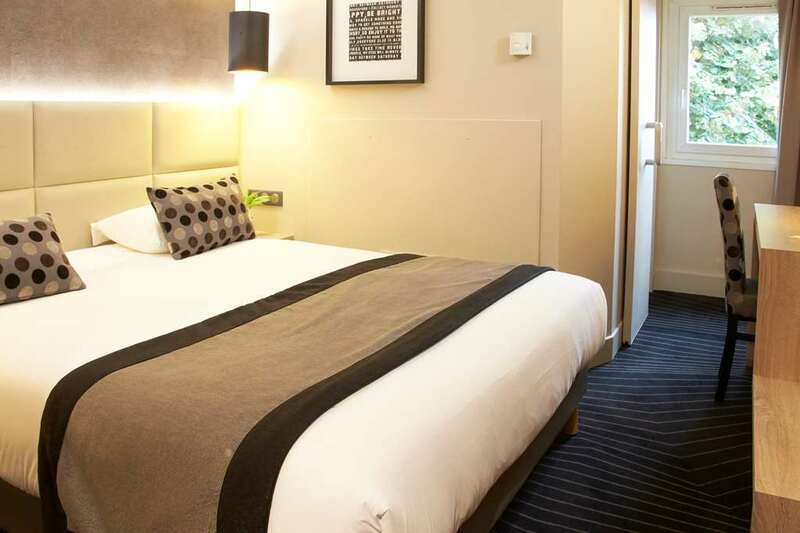 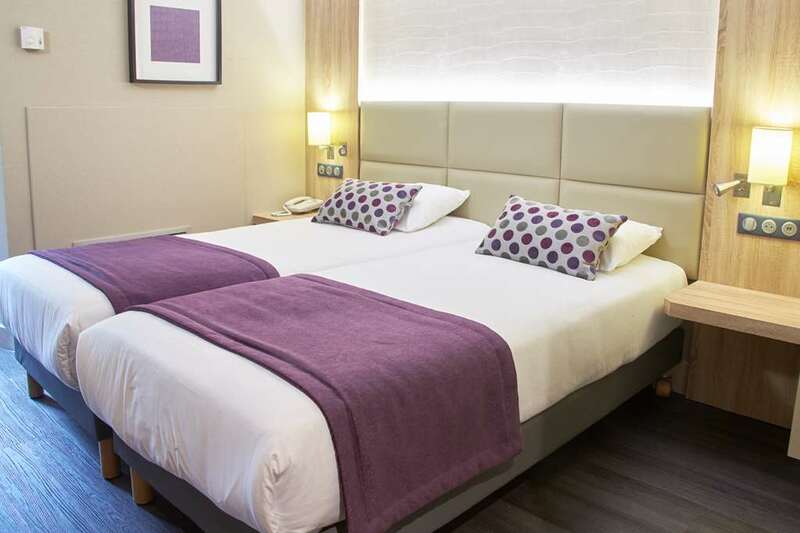 Our renovated, air-conditioned rooms are all equipped with high quality bedding, a flat-screen TV (with Canal+ and BeIN SPORTS channels), free Wi-Fi connection and a courtesy tray with kettle, tea, coffee and cookies. 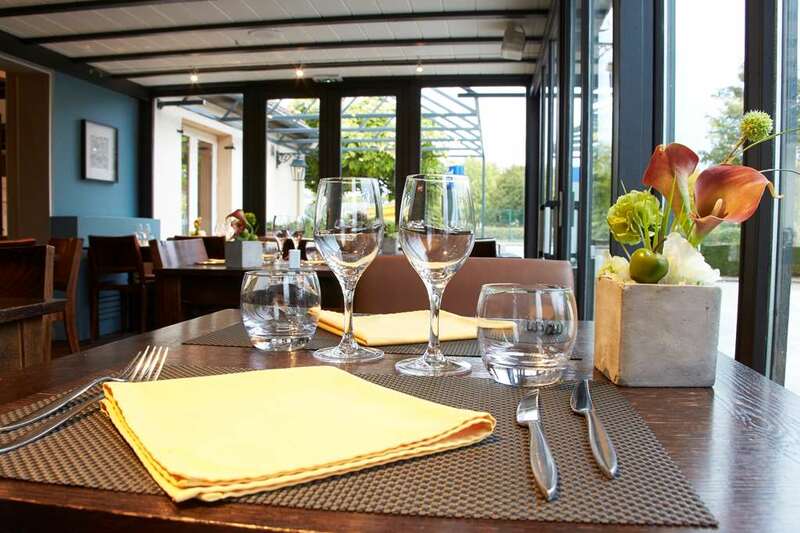 Lunches and dinners are served from noon to 2:00 pm and from 7:00 pm to 10:00 pm. 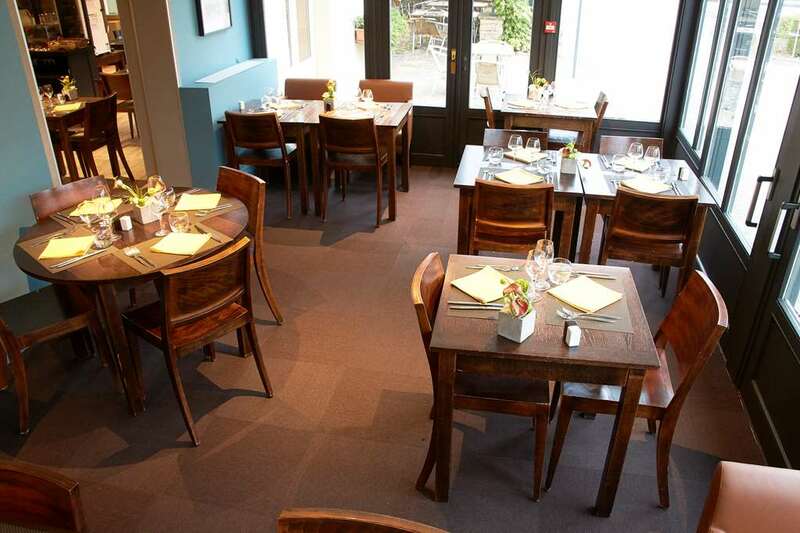 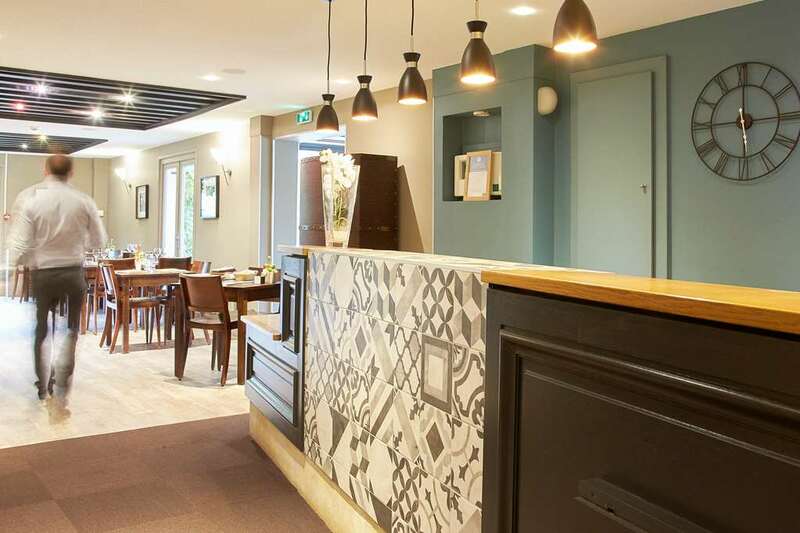 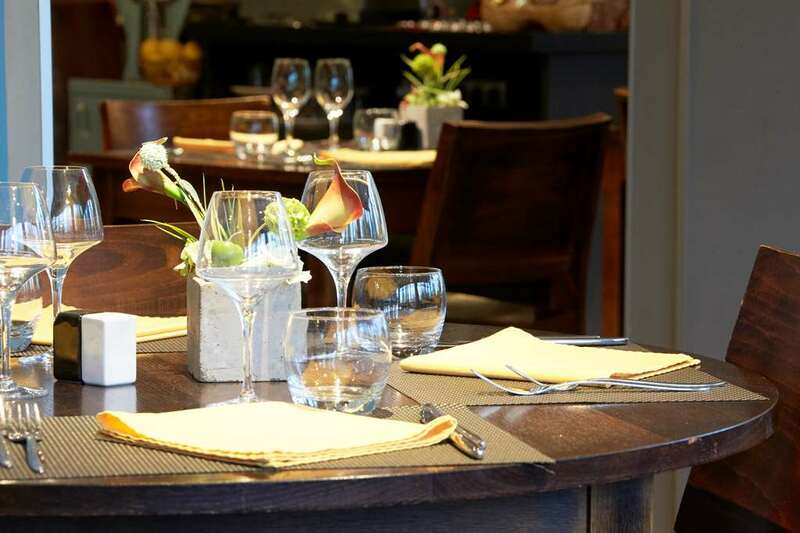 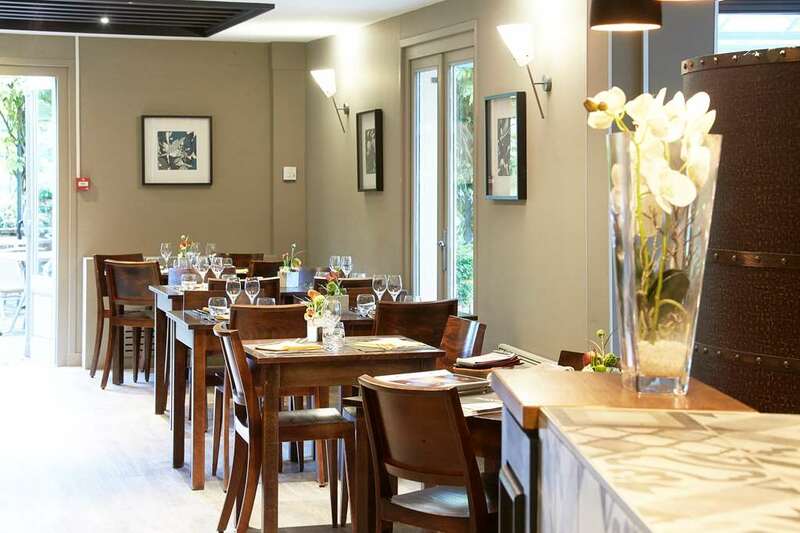 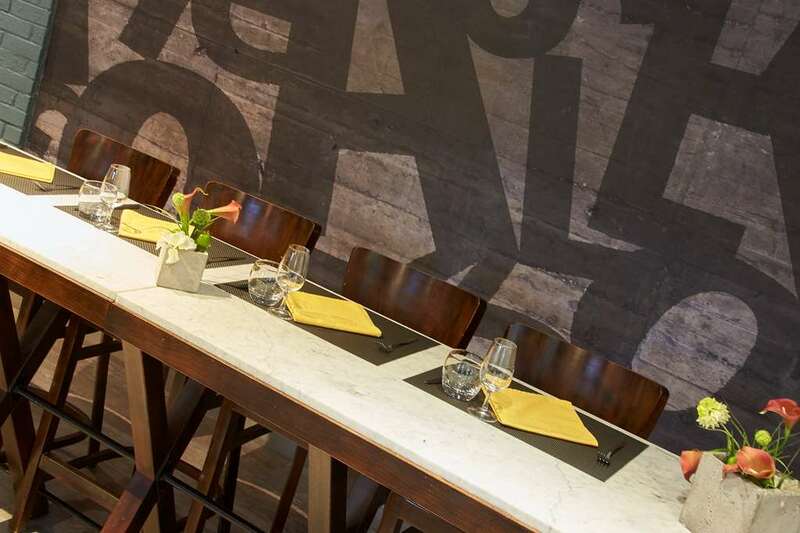 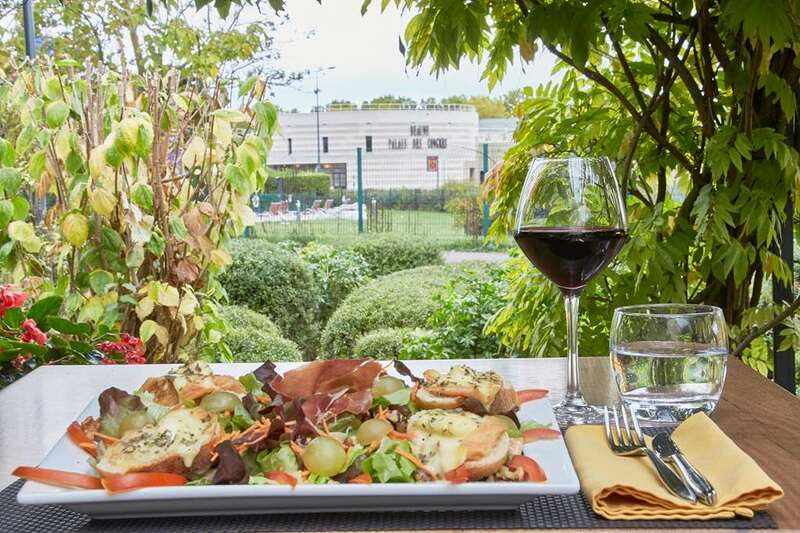 Hotel Kyriad Beaune welcomes you to our restaurant that opens out onto a shady terrace, offering French and regional cuisine adapted to the seasons, with gourmet and children's menus, not forgetting our buffet and la carte options. 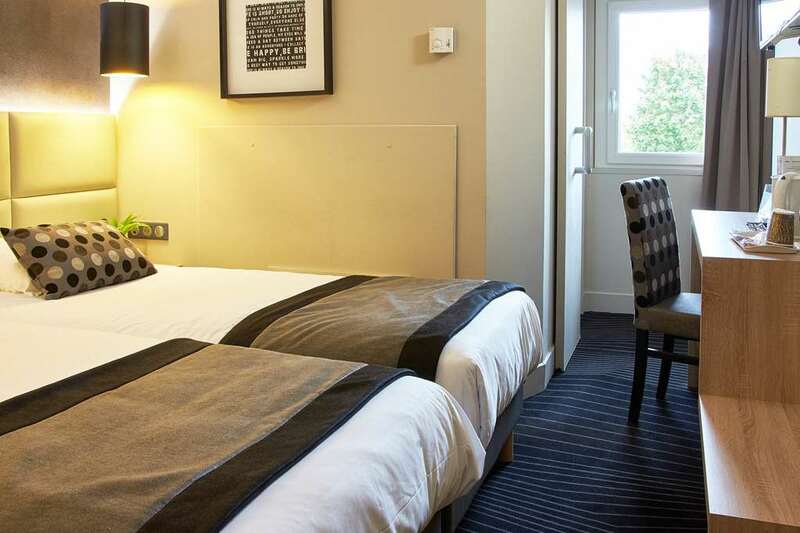 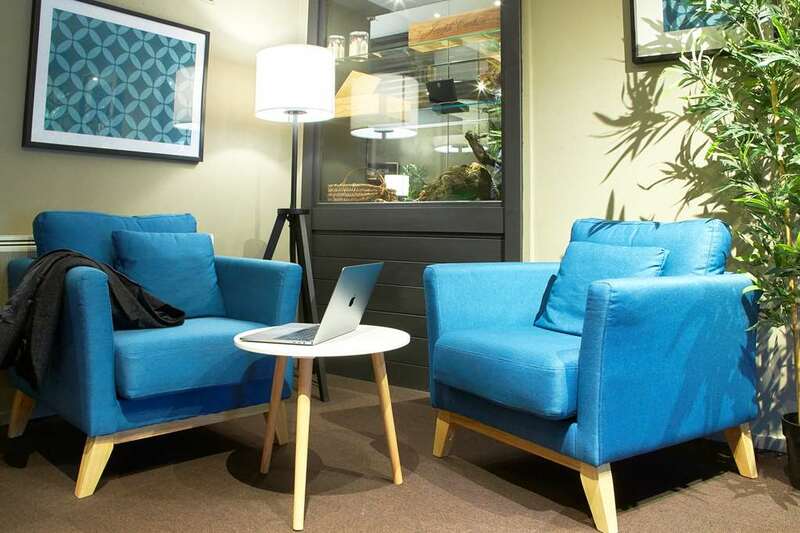 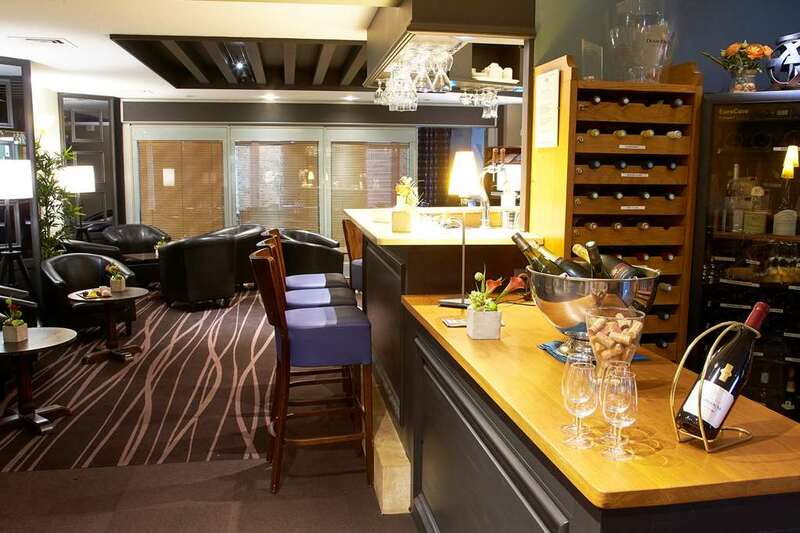 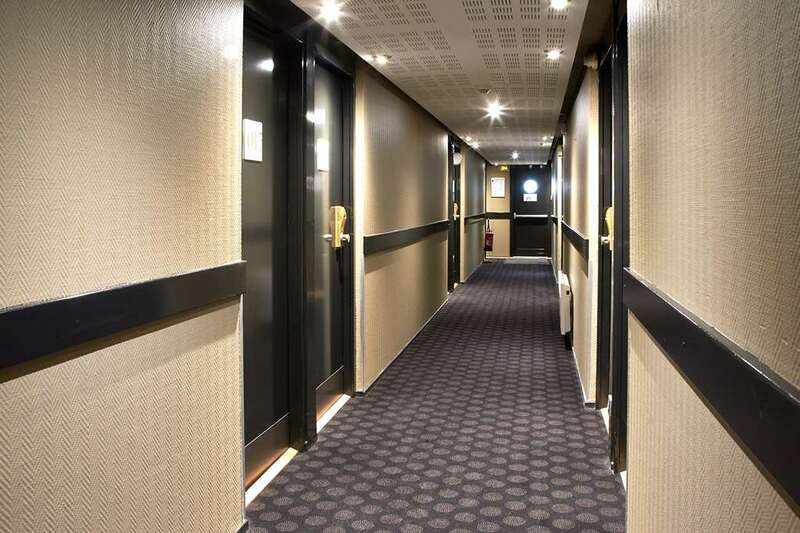 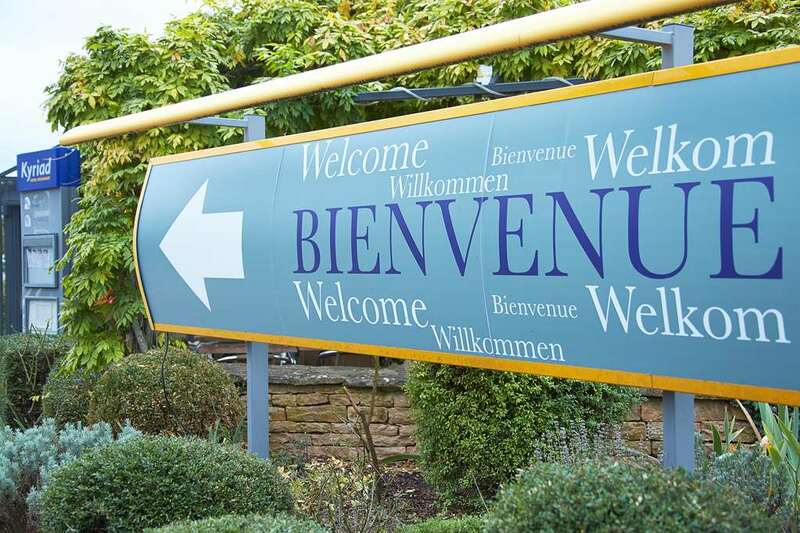 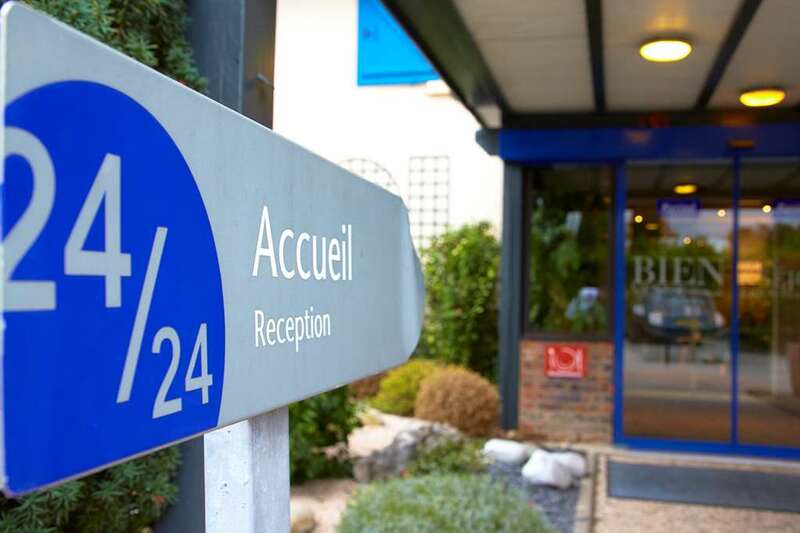 For your study days and seminars, Hotel Kyriad Beaune offers a 333 sq. 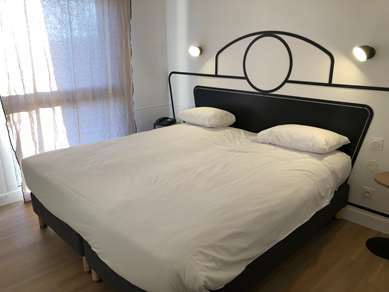 ft. room with natural lighting. 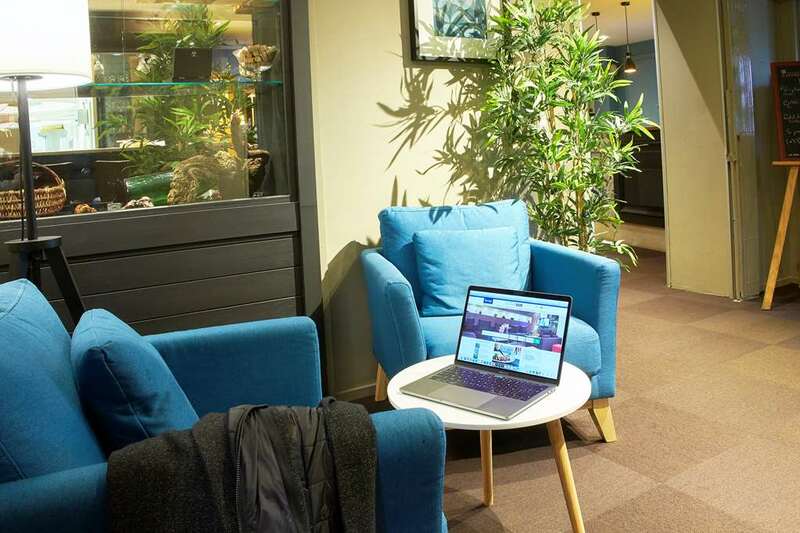 It can accommodate up to 30 people in theater mode and has a screen, a flipchart and free Wi-Fi connection. 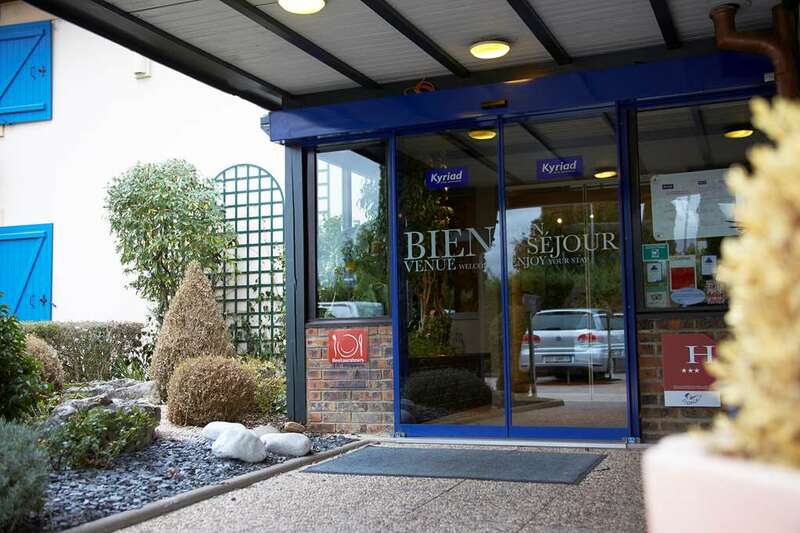 "So close to the vineyards"
"Very welcoming place to stay"